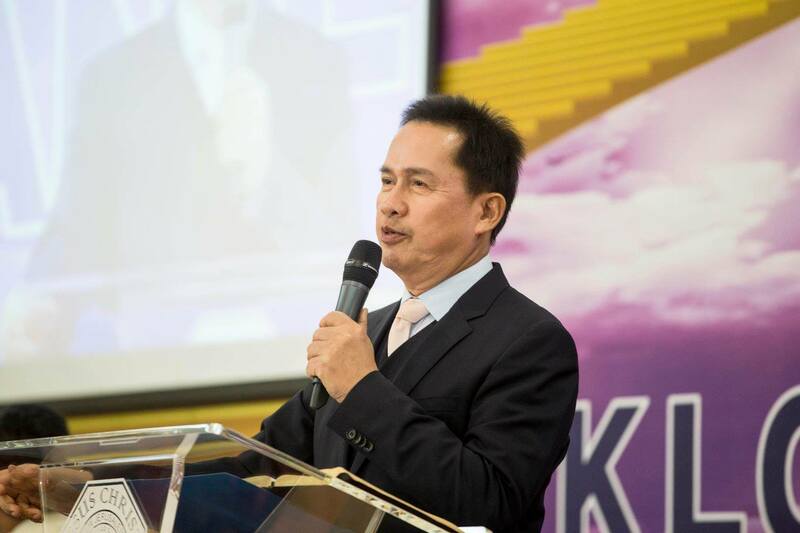 After he claimed that he traveled the solar system, Philippines Pastor Apollo Quiboloy from the Philippines made another claim when he said he owns all the gold reserves of the United States and Germany. Every country has gold reserves that are backing up their economy. The world's largest gold is the United States. 8000 metric tons of gold is in the USA. Germany, with more than 5000 metric tons of gold. 1. I am now the owner of the earth, I am now the owner of the world. 2. I am the owner of all souls on earth. 3. I defeated Lucifer in my Kingdom. 4. The Father (God) did not adopt their names, their names of there denominations or religion, it's manmade. He (God) adopted my name and He (God) made it his own new name. 5. I'm not really that handsome but my standard is very high if I want to marry. If I ever see something, even a little detail in your face that I do not like, I will turn my back to you. Example, when we are talking and there is a hair sticking out of your nose, you're done for. 6. An angel visits me, and he said your name now is my name. purely. 7. God gave me His name and He took my name as His new. 8. The Third Testament, which is the Book of Fulfilment, is directed to the Appointed Son ( ME ) who is the NEW OWNER OF THE WORLD. 9. He travelled the solar system.